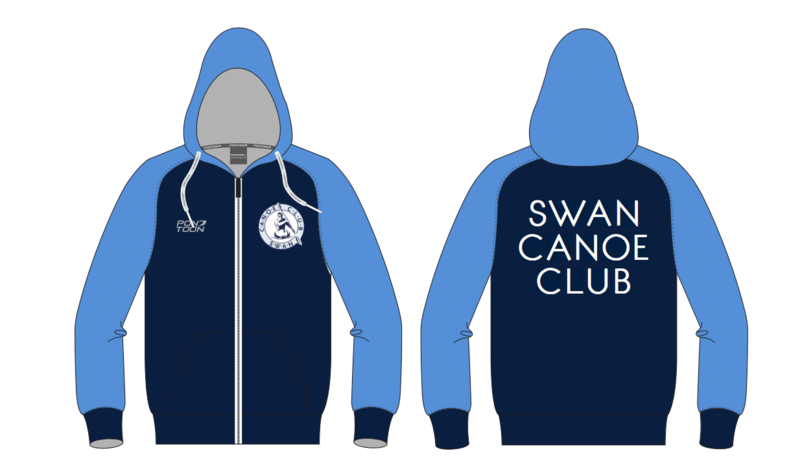 August News | Swan Canoe Club Inc.
Our new committee recently had their first meeting. There have been some changes and some exciting new ideas discussed so please read on to find out more! As a club, we have always strived to be inclusive and welcoming. The Club Nights have historically been great nights where there were plenty of members and non-members getting to know each other. As a committee, we have decided that fortnightly club nights are not achieving the previously mentioned community that we desired. Instead of fortnightly club nights, we have created a monthly club night. By having the club night less often, we are able to commit more time and effort into planning. We will cater to all skill levels and ages. Each month there will be an official time trial, open to all skill levels and speeds. This will be entirely free of charge and will be a great way to test yourself. There will be a choice of a 3km, 6km or 12km course. After each race, we will make a record of times so that you can access them and aim to improve for the next event. 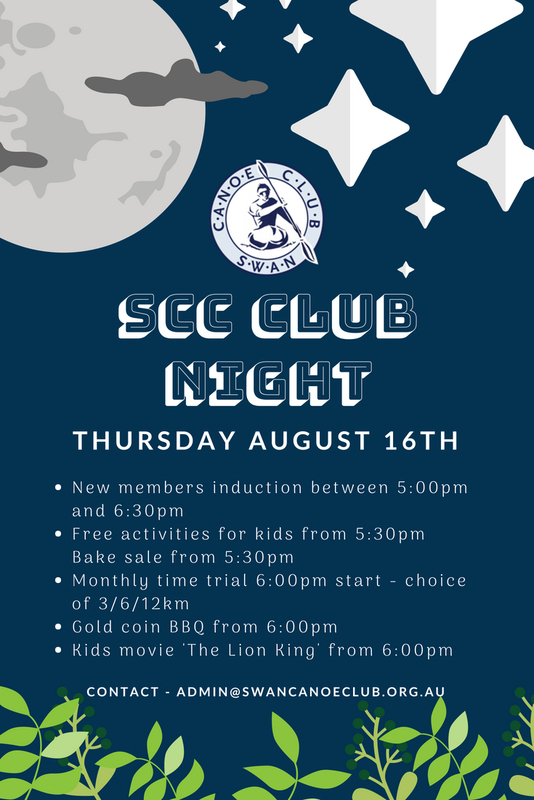 Our first club night will be held on August 16th. 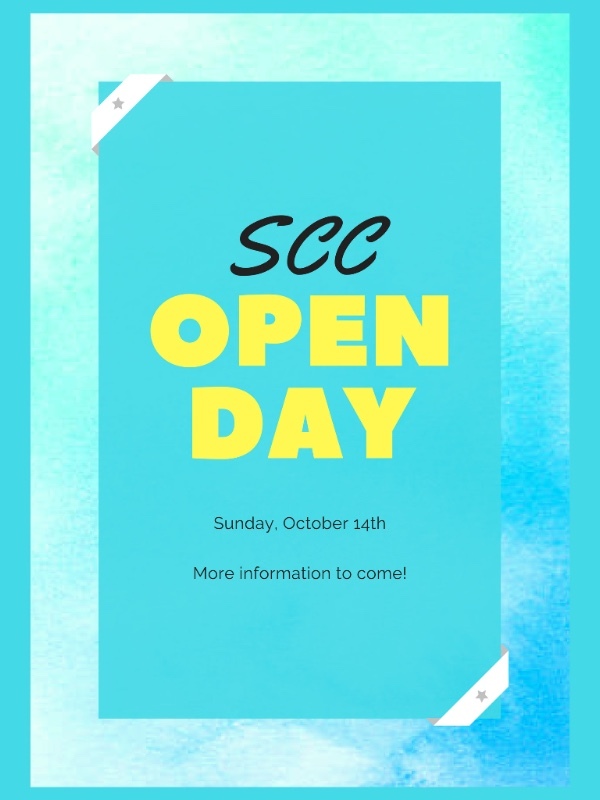 We would really love it if you could come. The event is open to non-members as well. The poster below has more information about the upcoming club night. Previously the mobile contact for SCC was a personal mobile. From now on, the number above must be used instead. 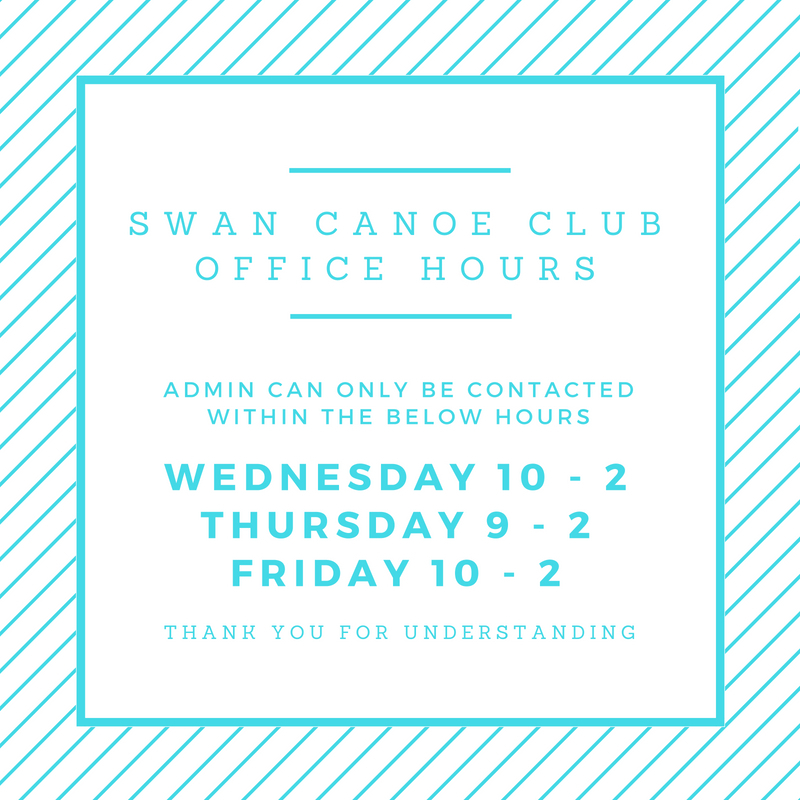 Please be aware that you will only receive replies within club office hours which can be seen below. Please spread the word. Recently we asked everyone to give some feedback on the newsletters. The results are as follows. 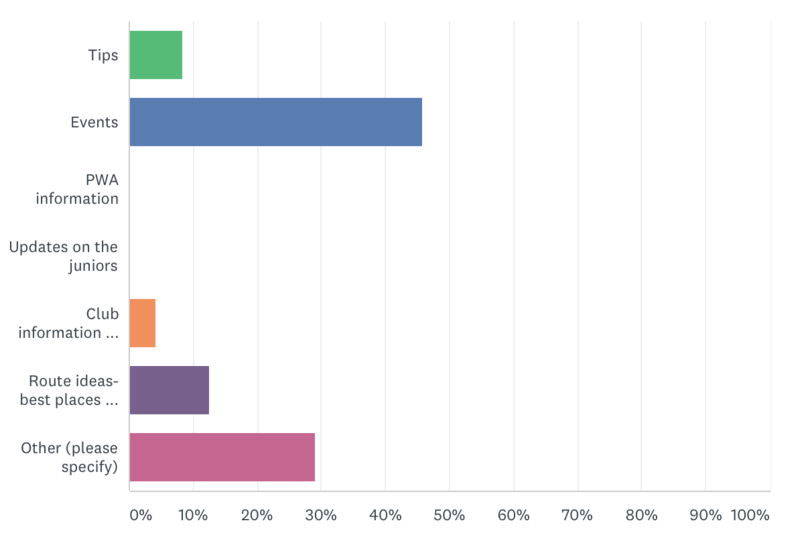 We asked how often members would like to receive newsletters and the majority of respondents have said monthly. We will continue to send the newsletter out monthly with occasional special notice newsletters as required. We always strive to make sure that our newsletters cover as much need to know information as possible. 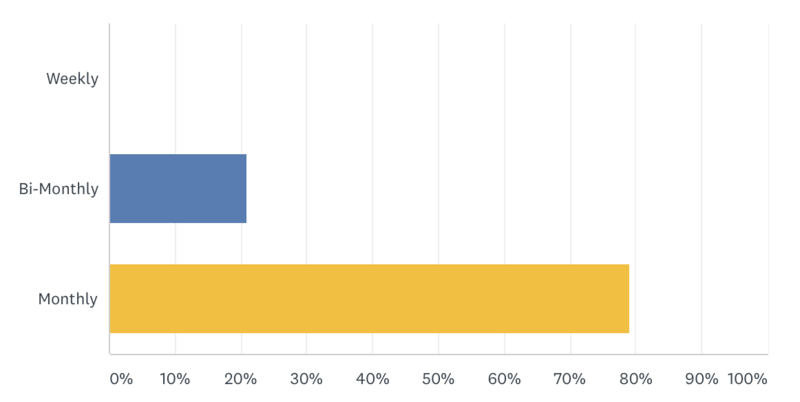 When we asked what you think is most important to include, this is what we received. We will endeavour to include more tips and trip ideas as this is something our newsletters have been lacking. The feedback received was greatly appreciated and if you have any further feedback, please reply to this email. The above graph represents the readership of the newsletter showing that most people do read the whole newsletter. For those that don’t, let us know why. If there is something we can fix to make it more enjoyable for you, then we will do our best. Backdated Electricity Accounts from the Town of Mosman Park. 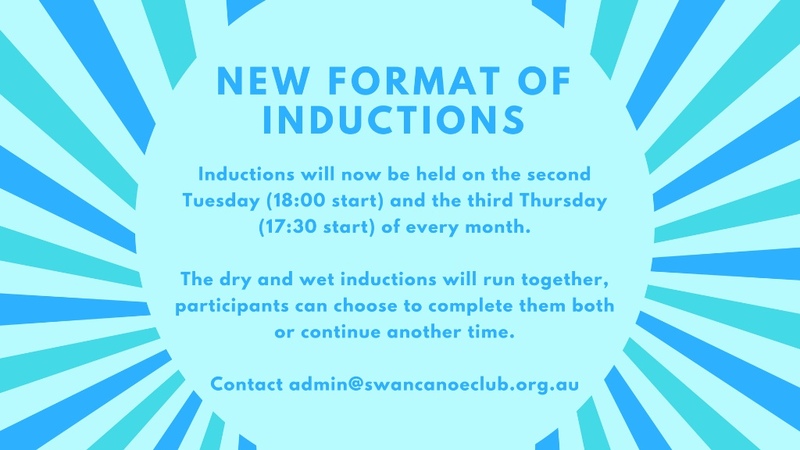 Swan Canoe Club has had a good relationship with the Town of Mosman Park (TOMP), which traditionally has been very supportive of the club. Recently the club committee were shocked to be informed by TOMP that it is claiming reimbursement from the Club of prior electricity accounts for $14,842, covering the period from 2010 until 2017. These have never before been raised by TOMP. We understand that TOMP has made similar claims to other sporting and recreational clubs in the district. As you would appreciate, if this claim is sustainable, it would make a large dent in our finances. We have formed a sub-committee to look at this issue, including to check each of the accounts, to the extent possible verify that they directly relate to power usage at the clubhouse, and consider all our options. We are in contact with the other clubs in the Mosman Park area who are also grappling with these unexpected demands. We shall keep you informed as the matter unfolds. Please feel free to contact the President, Julia Davies or the Secretary Geoff Emery if you have any comments or suggestions. 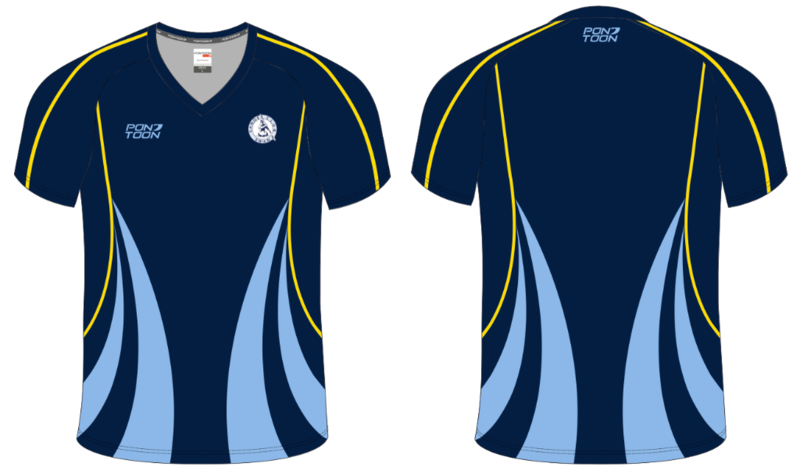 We are currently looking into club merchandise. Below are some ideas for a jacket, polo and rashie. If you have any suggestions or experience in designing, please don’t hesitate to contact us. Before we get too carried away, we need some feedback from you! 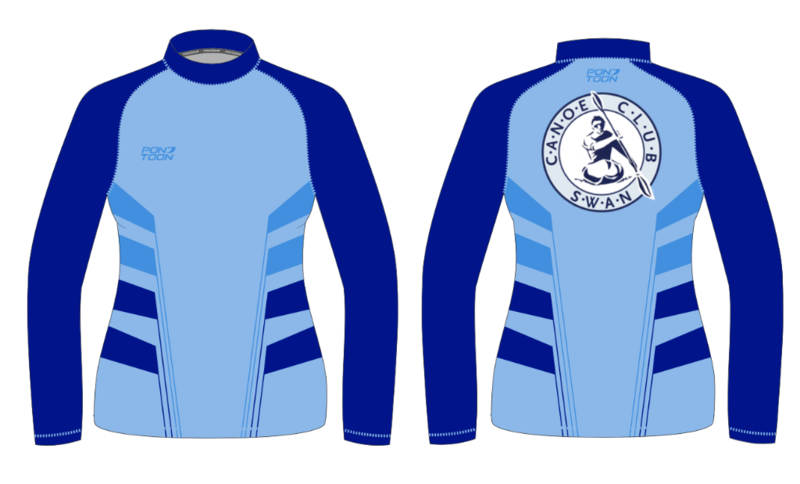 We won’t start organising any club merchandise until we are certain that the members are interested. 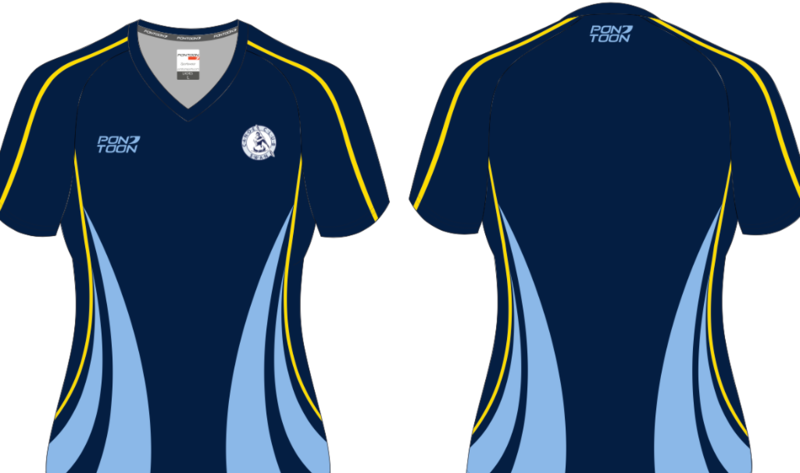 If you would like to see club merchandise, make sure you click the button below. 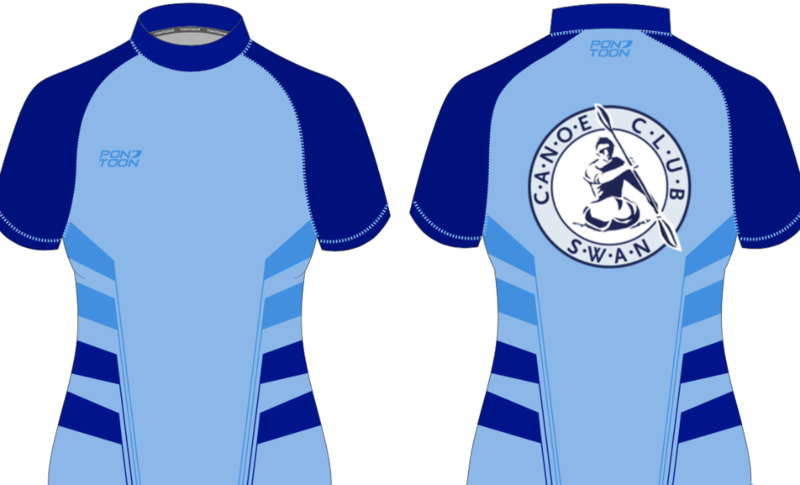 Copyright © 2018 Swan Canoe Club, All rights reserved. 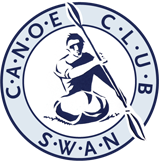 This is the Swan Canoe Club newsletter, we send out need to know information about the club and upcoming opportunities, you can opt out at any time.